HVACPAC for AutoCAD is now available with support for AutoCAD 2016. 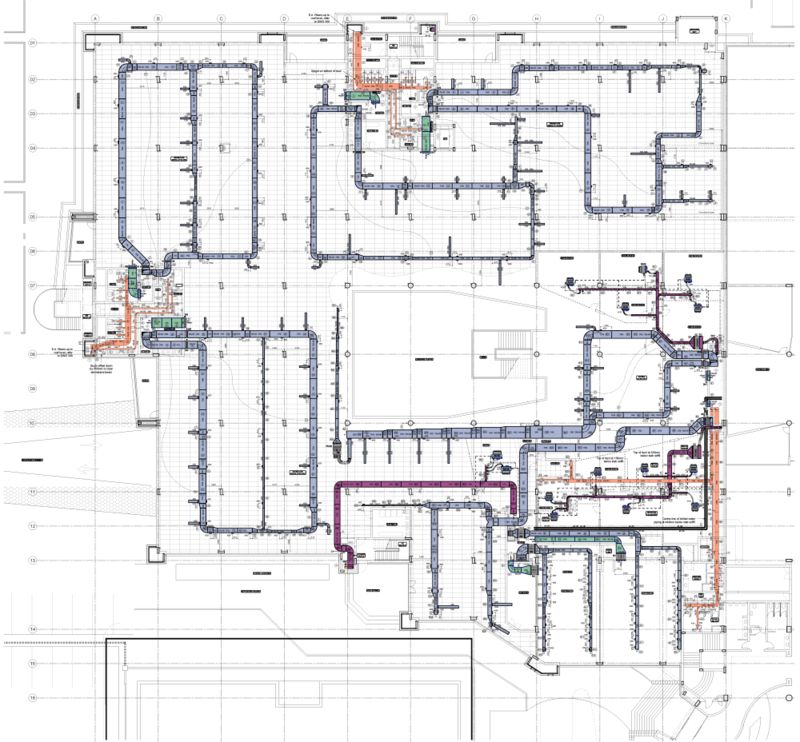 Are you still doing HVAC and Piping work more or less manually in AutoCAD HVACPAC is the plug-in for you that will automate your work and save valuable time. Visit HVACPAC for AutoCAD for a 30-day trial.